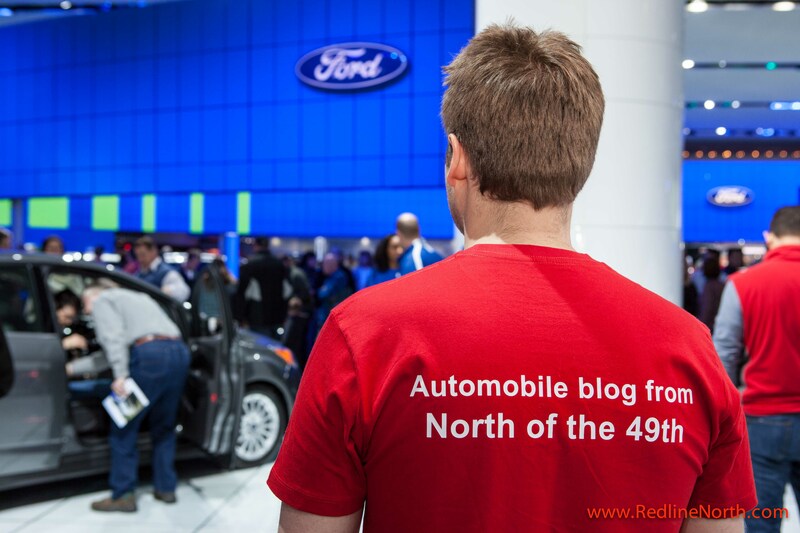 Last month, Team RedlineNorth headed south crossing the border into Detroit to attend the 2013 North American International Auto Show – NAIAS. Held over the last two weeks of January, the Detroit show is the biggest auto show in North America and one of the largest in the world. 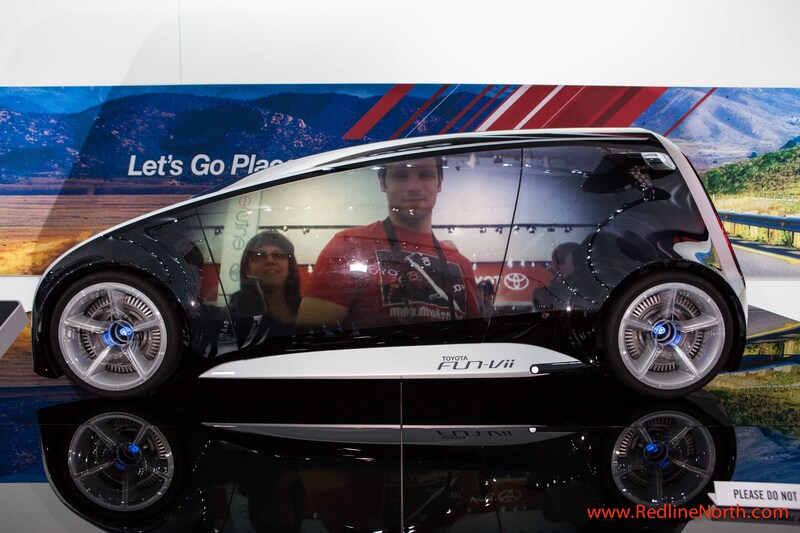 There is much debate today which global auto show is the most significant, but the reality is NAIAS continues to be among the top along with Geneva, Frankfurt, Paris, Beijing, Shanghai and Tokyo. The rankings criteria are based around the number of journalists that attend, and the number of worldwide product introductions that are made at the events. This year’s NAIAS total ticketed attendance was 795,416 compared to last year’s 770,932 and the 2013 total is the highest figure since 2004 when 808,833 attended. 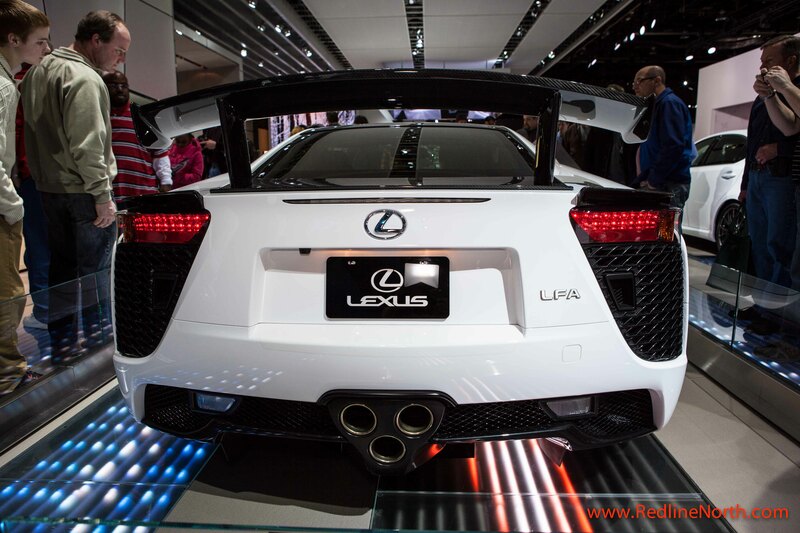 The level of trade show booth production is incredible in Detroit and Lexus did not disappoint showing off its unreal LFA model with full sound/audio clips replaying at the display. Yes, we know the price tag is crazy at $400,00 CAD but it truly sounds like an F1 car and Top Gear’s Jeremy Clarkson was recently quoted saying it was the best car he has ever driven. With all the major manufacturers represented in Detroit it truly is a must attend show for the auto enthusiast. 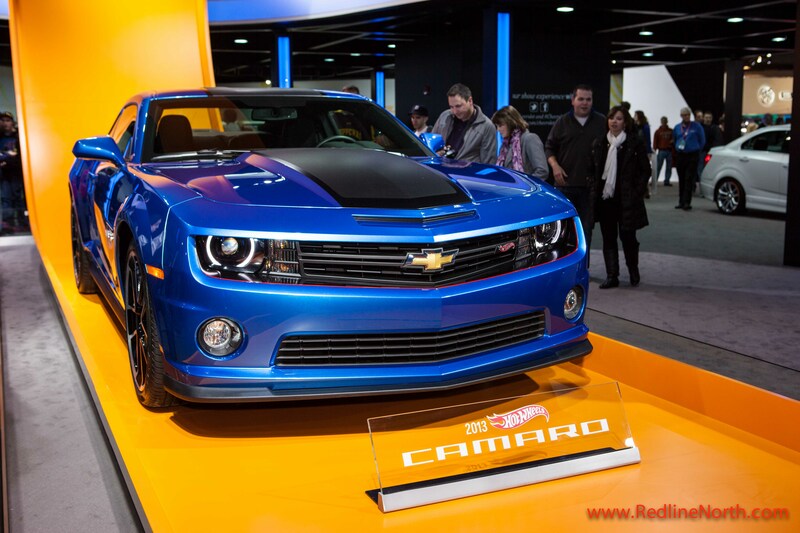 Whether it’s the Hot Wheels Chevrolet Camaro display or Toyota’s latest and greatest in technology the show successfully captures the hearts and minds of attendees. 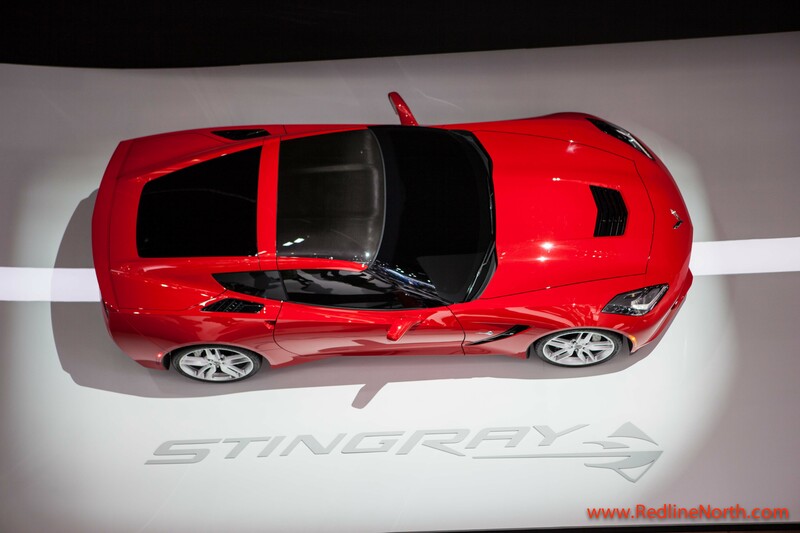 As you likely have heard by now, the 2014 Chevrolet Corvette Stingray took home the award as the show’s “Darling” . However, the accolades are not without controversy since there are some Corvette purists who are upset about the rectangular tail lights since the Corvette has had round tail lights for 60 years. 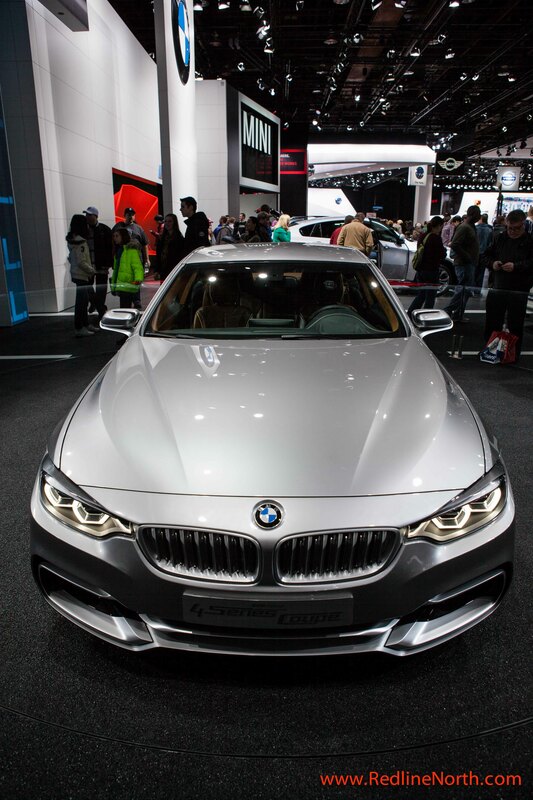 In spite of what you may have heard, it was not all about the North American automakers as the Europeans brought some quality product like the new BMW 4 series model. It looks to be a combination of the great features and nimbleness of the 3 series with a little more size and creature comforts from the 5 series. It sure sounds like a winning product plan and our only question is why did it take this long to come up with it? And what can we say here? 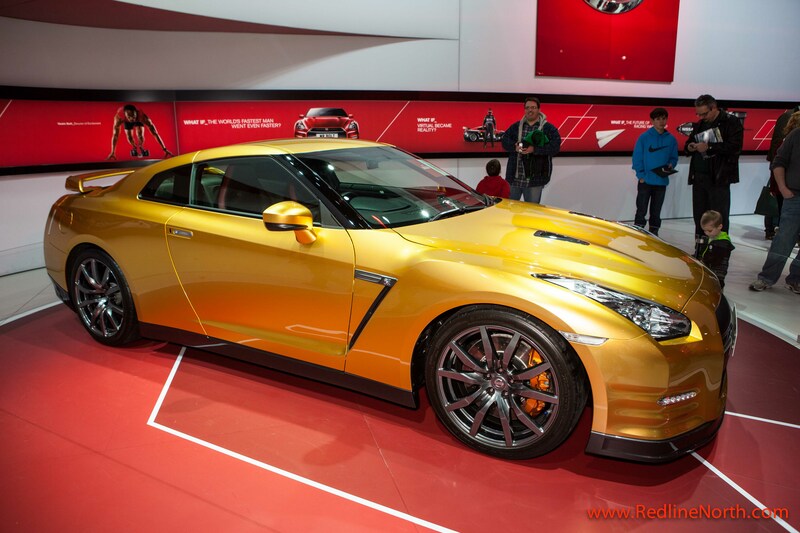 No major auto show is a wrap without some over the top cars and Usain Bolt’s gold Nissan GT-R fits this mold perfectly. As it would be equally at home parked at Bolt’s house in Jamaica or in LA parked beside Justin Bieber’s chrome plated Fisker Karma or Chris Brown’s jet fighter Lambo. We aim to offer a little taste of what the show includes and inspire you to check it out for yourself. Be sure to mark your calendar for January and hopefully we will see you in Detroit in 2014! This entry was posted in Events and tagged 2014 Chevrolet Corvette Stingray, Chris Brown, Detroit Auto Show, Justin Bieber, NAIAS, North American International Auto Show 2013, Usain Bolt by northredline. Bookmark the permalink.